HR committee passes on tech dept. 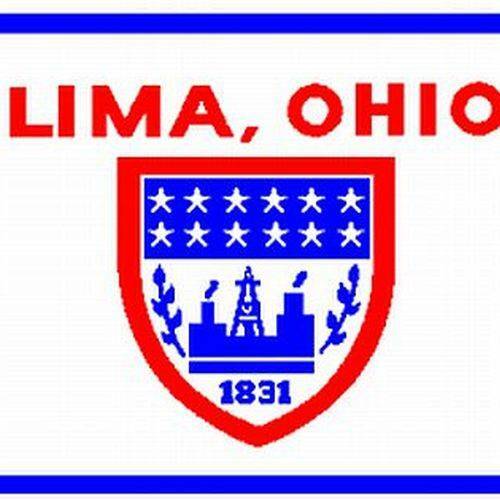 LIMA — Failing to receive approval by the Lima City Council Human Resources Committee, the fate of a new city department dedicated to enterprise technology projects will move to the consideration of the whole council, which must then decide how to proceed. If approved, the initiative would eliminate the current data services group organized under the city’s Utilities Department and create a separate high-level tech department that could be used by the entirety of the City of Lima administration. But councilors expressed reservations about the move, as a full reclassification as a department would require the appointment of a new department head — a position ultimately chosen by the mayor. Committee Chair Rebecca Kreher said the type of experience and expertise needed to keep the city’s technology relevant across all departments would require a more permanent position. While the majority of city employees are classified positions, which require review by the civil service board, the chief technology officer would be a direct mayor appointee under the city’s current initiative, much like the more than 10 individuals who currently hold the city’s high-level leadership positions. Smith said her research showed that of other city municipalities that have dedicated technology departments, roughly 60 percent have mayor-appointed department heads. In related news, Lima City Council Human Resources Committee also began conversations brought forward by Kreher asking council to consider opening up the fire and police departments chief selection process to include potential appointees from outside the department. Currently, both departments promote internally when a higher position becomes open. Consequently, all individuals entering the department do so at the bottom rung generally making a climb to a chief position a 20- to 30-year endeavor. Police Chief Kevin Martin, who made it clear he had personal concerns outside his public position as chief about a revised selection process, said such a move would add political influence to the chief position, which could compromise the department’s responsibility as the city’s law enforcement arm. Martin also argued that changing the police department’s selection process would increase turnover and some officers could enter high-level positions without knowing pertinent information about the city’s culture, which could influence how officers respond to dangerous situations. “It’s going to take 20 to 25 years to show that you are really vested in the community,” Martin said. Fire Chief Bruce Black echoed Martin’s points.